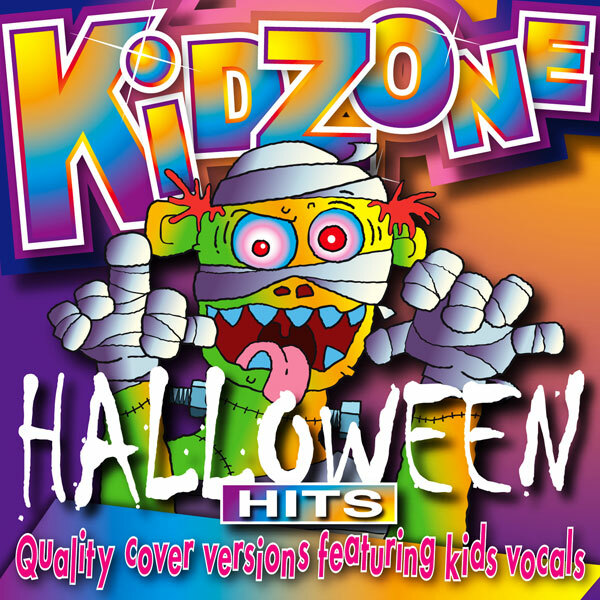 A collection of 20 great Halloween songs, to ensure a scary children’s party. Tracks include Ghostbusters, Superstition, Little Shop Of Horrors and The Witch Doctor. Click on the YouTube link to watch a playlist of five tracks from this album. 70 minutes of spooky wooky fun, with sound effects. 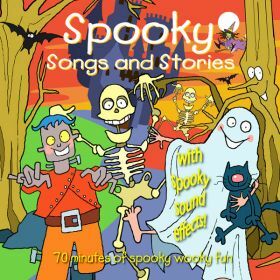 Tracks include There's Something At The Back Of The Garden, The Monster Mash, Halloween Is Coming and The Long Train Journey (Story). Click on the YouTube link to singalong to a playlist of videos of songs from this album.